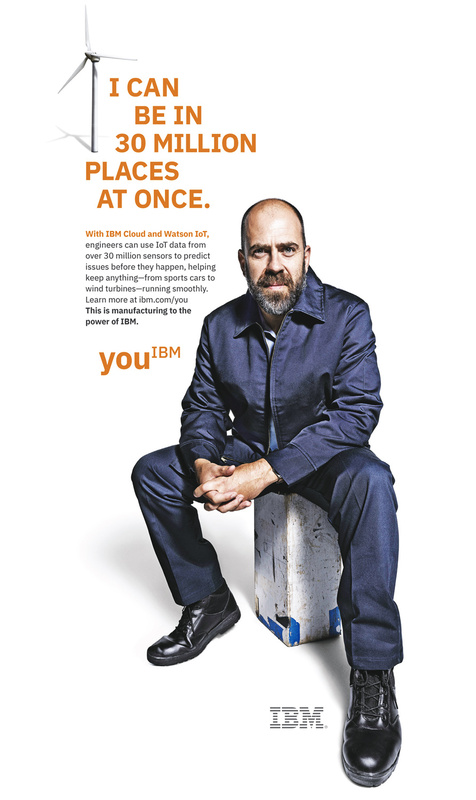 Photographer Christopher Griffith answers the visual question of how IBM and YOU might look like working together. Shooting for Ogilvy, the Picture Farm Production team supported Mr. Griffith in his endeavors. IBM has debuted a new cloud-based A.I for various business platforms. The new cloud will organize data for security, research, storage, and more. 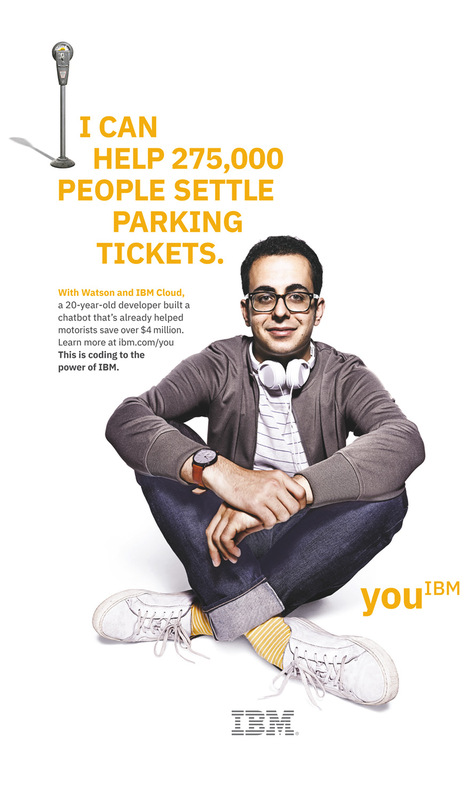 You^IBM allows companies to upload logs of their own data that can be easily searched and retrieved. Any apps that are used by the company can be compiled for all employees to use.